NSW Swifts are preparing for a big season of Suncorp Super Netball which kicks off on April 28th. 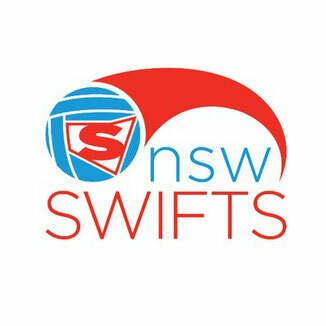 Head to the NSW Swifts stand near the stage for free giveaways and team posters. PLUS, meet NSW Swifts Maddy Turner and Kate Eddy from 12pm-1pm for an autograph and a selfie!